Chinese Internet giant Baidu Inc confirmed on Wednesday it is buying a stake in fast-growing international car-hailing service Uber as the pair chase growth in one of the world’s largest transportation markets. 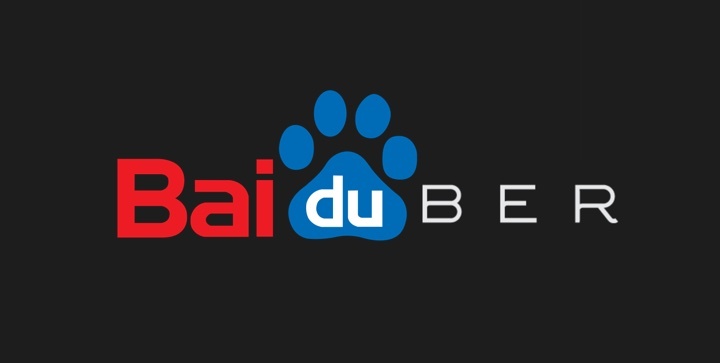 The companies didn’t disclose how big a stake Baidu is taking, nor how much it is paying for the investment, announced jointly in Beijing. Baidu and Uber said they would collaborate to expand Uber’s presence in China, where it lags far behind Kuaidi Dache and Didi Dache, two domestic car-hailing apps backed by Baidu’s rivals Alibaba Group Holding Ltd and Tencent Holdings Ltd, respectively.